TripAdvisor - NEW LISTING! 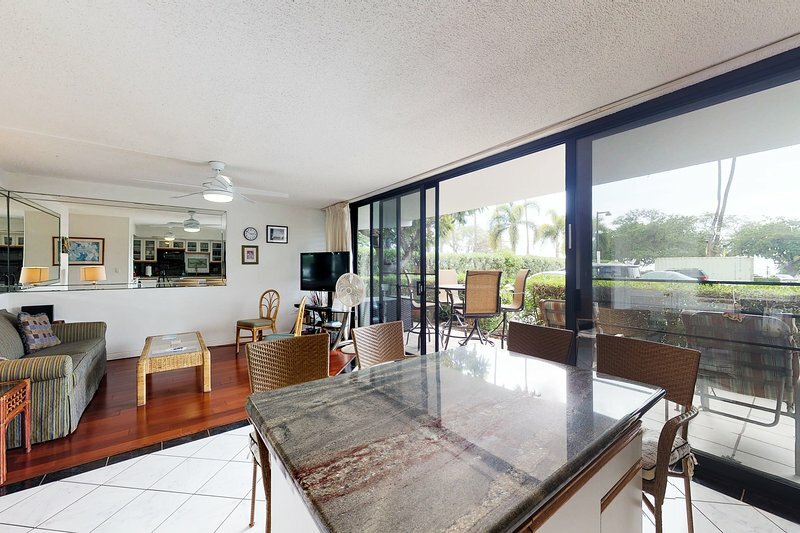 Ocean view condo w /lanai, shared pool/grills - steps to the beach! Accès Internet - NEW LISTING! 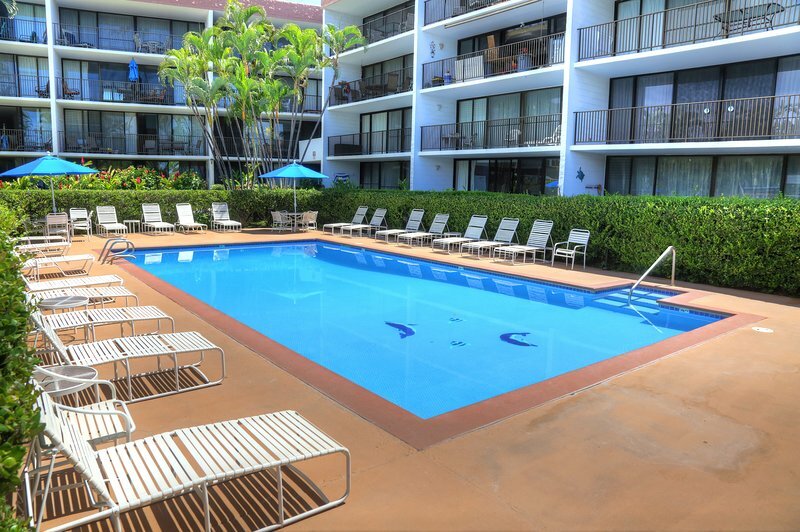 Ocean view condo w /lanai, shared pool/grills - steps to the beach! NEW LISTING! 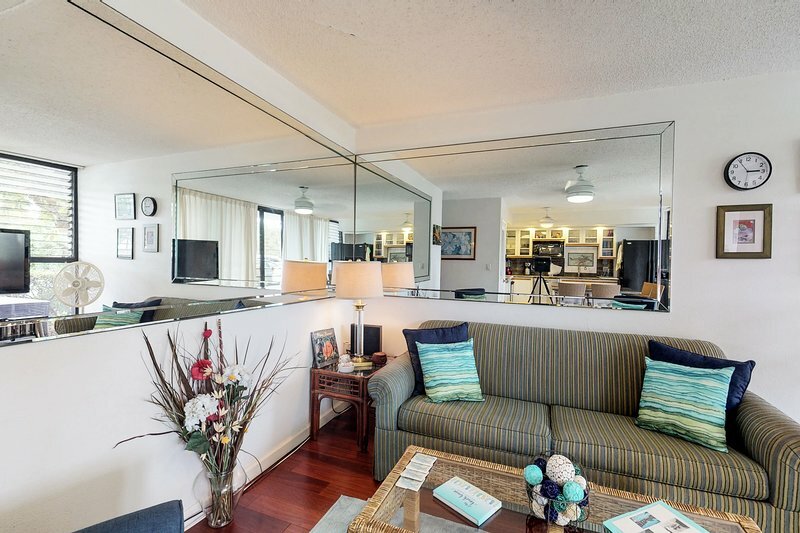 Ocean view condo w /lanai, shared pool/grills - steps to the beach!